OLD PARKED CARS. 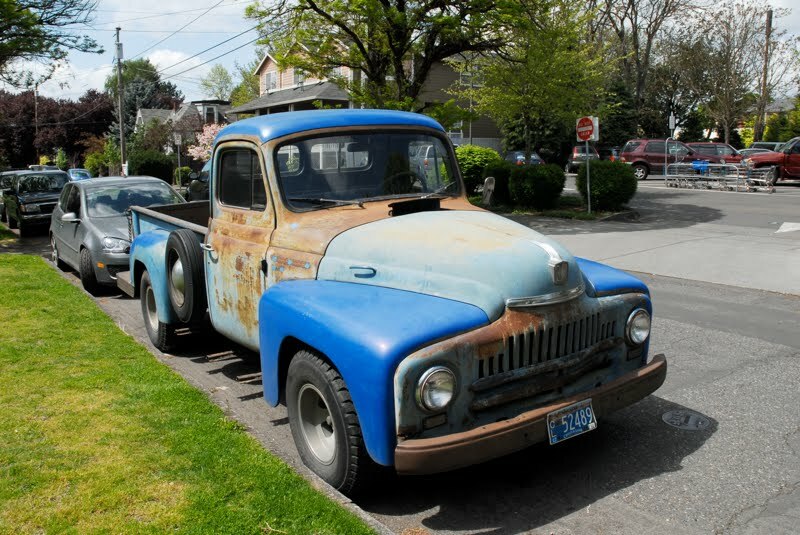 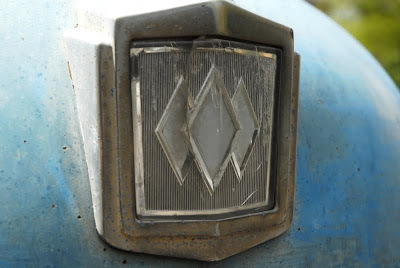 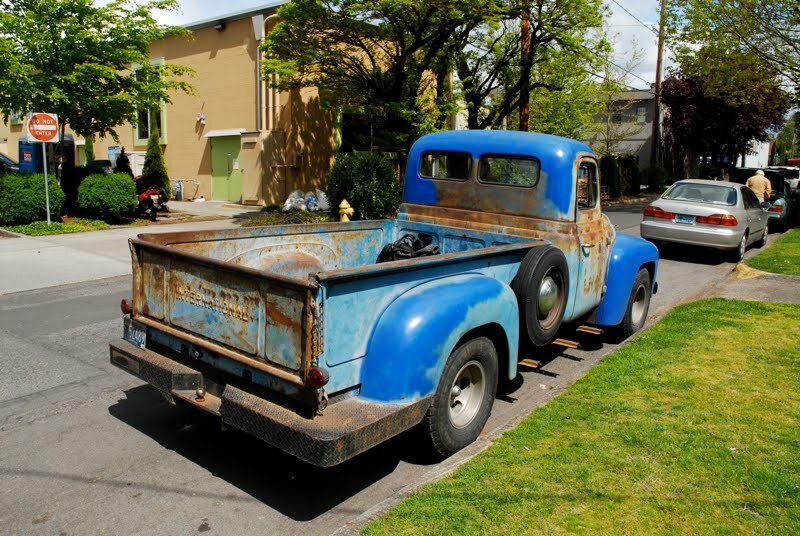 : 1952 International Harvester L-120 Pickup. 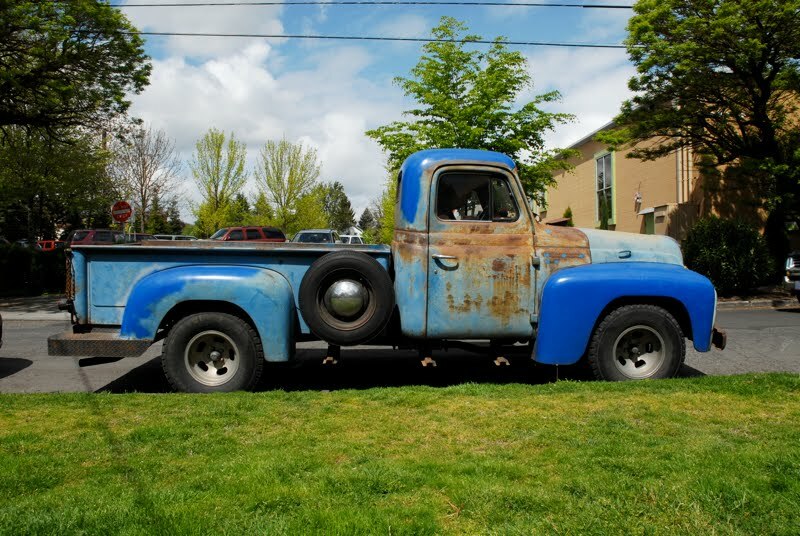 1952 International Harvester L-120 Pickup.